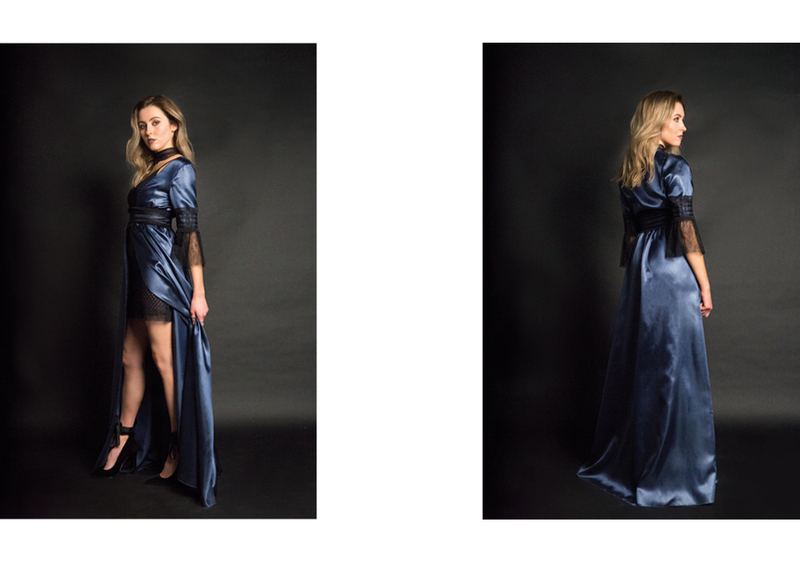 This final major project is a lingerie collection that caters for DD+ millennial consumer. 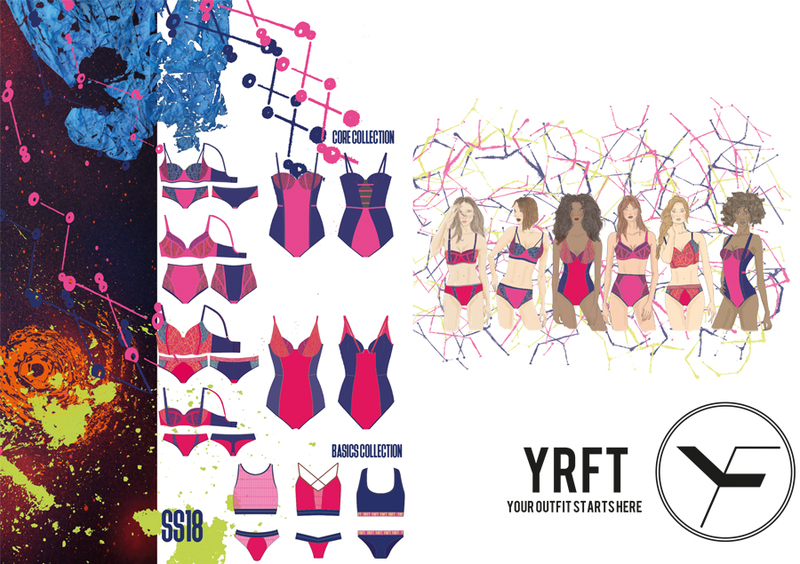 By taking influences from the existing athleisure trend and combining this with classic lingerie shapes and styles ensures YRFT remains a fashion-focused brand. 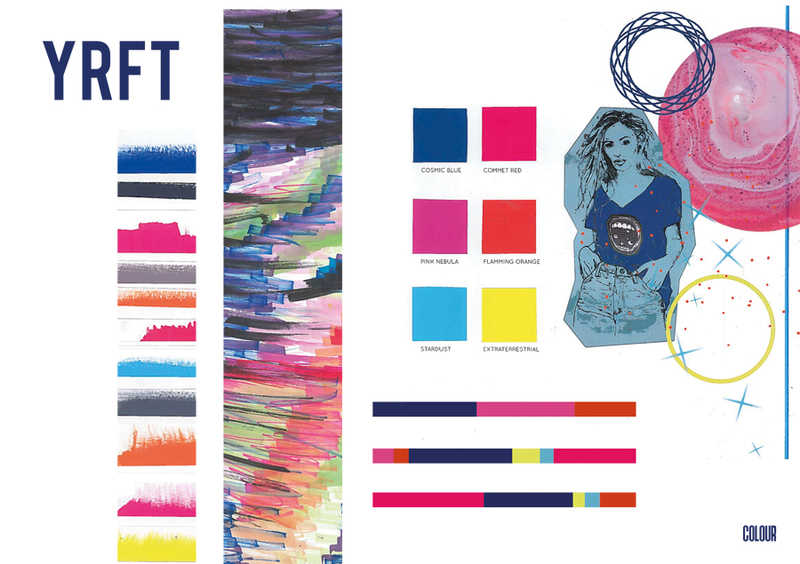 The use of bold colours, experimental fabrication and striking designs accentuate what the millennial consumer desires. Our main focus is to offer the DD+ millennial consumer with a lingerie range that not only provides support but is trend driven. 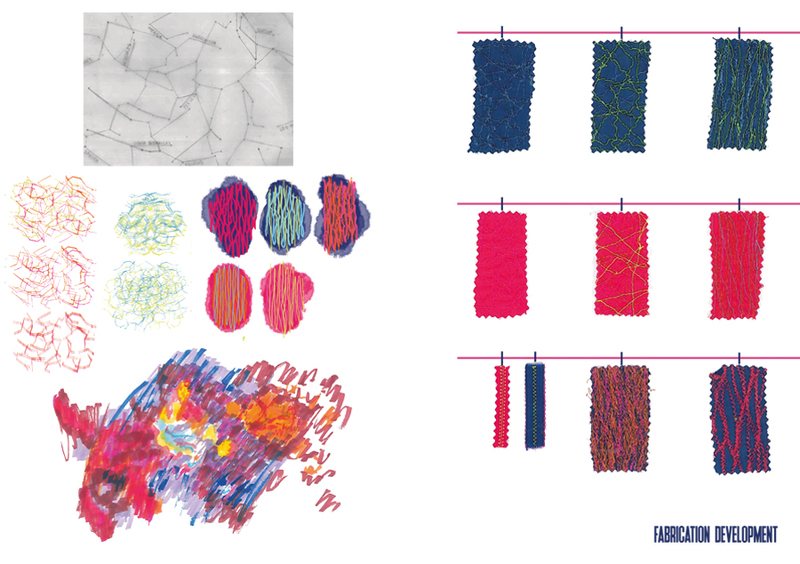 The bespoke range of embroidered mesh and unique trims encapsulates our design philosophy. These elements will remain a reoccurring detail throughout our future collections. This individual application of fabrication alongside the avant-garde colour palette is what makes YRFT ideal for the millennial fashion conscious consumer.